You've been working in the same line of work for years and you're good at what you do but no matter how skilled a person is workplace injuries happen. You're driving down the road, minding your own business, when suddenly a vehicle swerves into your lane, causing a head-on collision. The impact jars, twists, and pulls your body with over 12 tons of force. These are just two common ways you could get ligament damage and proper diagnosis is important. Here's why you need to visit your digital motion X-ray specialist here at Watson Chiropractic right away. Your ligaments are fibrous tissues that surround your joints, connecting bone to bone and they work to give that joint support while restricting the direction that the joint can move. For example, your ligaments help your knee bend and extend without going from side to side, they allow your shoulder to move around in a circle and forward but not straight back, and they permit your wrist to move up and down and only slightly from side to side. You can thank your ligaments for all of these highly specialized and controlled joint movements. Where can ligament injuries happen? Knees (ACL - anterior cruciate ligament), which is by far the most commonly known because it's often associated with sports like football and basketball. An injury to these ligaments is commonly known as "whiplash". During certain activities, ligaments may tear or stretch; when they do, they have less control over the movement of that joint and moving the joint in certain ways causes pain. Twisting, landing or suddenly changing direction during a car or work accident can all put a strain on ligaments but wear and tear from overuse at your job can also be to blame. Who's at risk for ligament damage? Unless you play professional sports, most ligament injuries will generally result during an unexpected event like getting your arm twisted by a piece of machinery at work or colliding with another forklift at work. Car accidents put tremendous strain on the wrists, elbows, and shoulders, leaving many people with debilitating ligament injuries. Studies show that many older adults are living with torn ligaments in their shoulders and knees that it impacts their movement and quality of life, but it may go undiagnosed and untreated. Around 50 percent of older adults with untreated ligaments develop osteoarthritis, a severe inflammation of the joints so getting your injury treated now could save you from lifelong pain and immobility as you age. Studies show that neuromuscular training and strength training, particularly when started at a young age, can help prevent these injuries. But done improperly, strength training can also cause ligament injuries. While many of these injuries are unavoidable, you can reduce your risk as work by always using proper form and applying safe techniques to strengthen the muscles that support the ligaments that support each joint. Torn ligaments are very slow to heal if they heal at all, leading to years of pain and you may permanently lose range of motion due to improper healing and scar tissue so getting diagnosed allows you to explore your options and prevent lifelong loss of ability. Your chiropractor at Watson Chiropractic uses digital motion X-rays to determine the extent of your ligament damage and in some areas of your body, such as the neck, you have multiple ligaments working together so you may have multiple ligaments damaged, in which case, each one must be addressed so that you can heal. Traditional X-rays don't view ligament damage and even more advanced scans like CTs and MRIs cannot visualize something as complex as ligament damage because they don't capture the ligament in motion but you don't have to suffer with ligament pain. Find out the extent of the damage and begin working with us to get relief. Book online today. 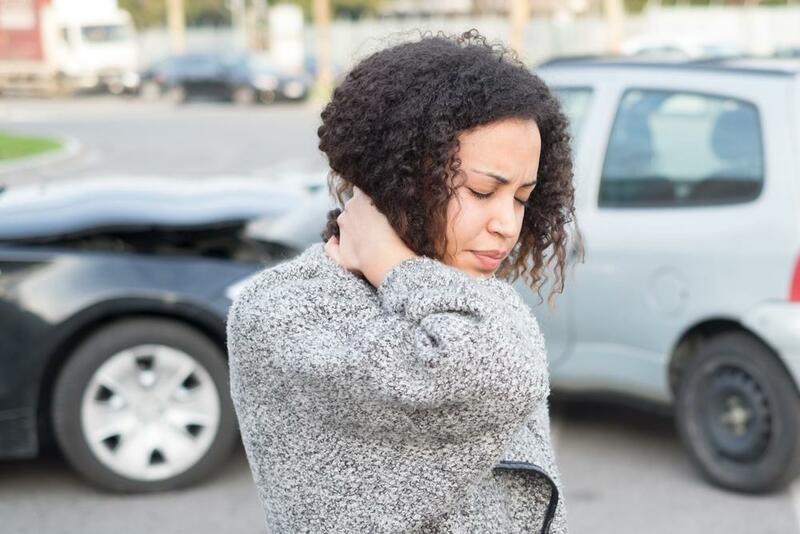 Think you might have whiplash after a car accident or sports-related injury? Here’s why waiting to seek treatment, even if your symptoms aren’t severe, is not the best approach. 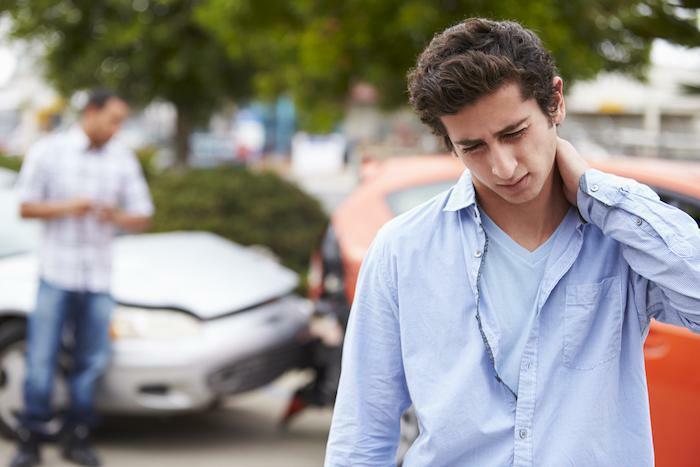 Untreated whiplash can lead to numerous health issues if you ignore it.